Everyone loves the idea of Christmas. It is one of the most anticipated holidays every year. Mostly, people give presents to their friends and loved ones. Fortunately, this could also big a big marketing opportunity for companies and brands. This is the best time of the year to give Christmas gifts to employees. Luckily, our sister company has one of the best promotional ideas and marketing gifts for this holiday season. We have compiled the top promo gift for you. 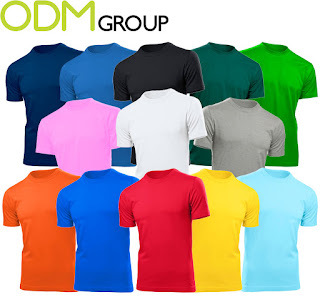 Shirts are probably one of the most given merchandise in the marketing industry. Brands could easily print their logo and voila! 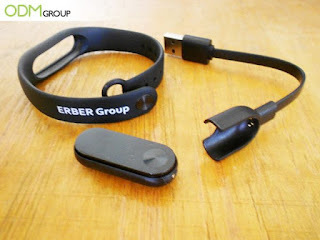 you get yourselves an effective custom promotional giveaways for your business. Furthermore, promotional shirts are not costly. In fact, even small companies are giving away shirts for their marketing campaigns. 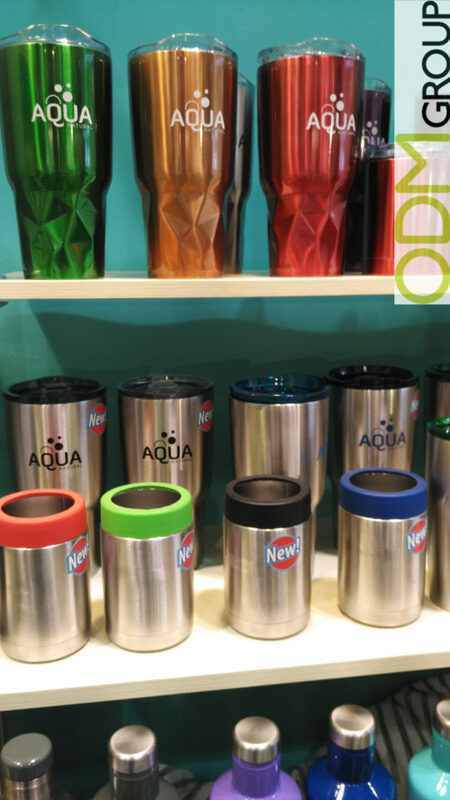 Another amazing corporate gift that would be perfect for the holidays is a custom tumbler. These travel mugs are excellent items for branding. Brands could print on the cap, the sides, on the bottom or wherever you would like to print your logo. These items are highly customisable that you can produce these into different colours, shapes, and sizes. Also, these will be great for employees as they will always use this at work. 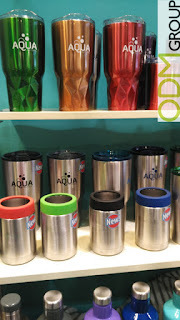 Read more about these custom tumblers here. Lastly, if your company has a bigger marketing budget then this smartwatch would be perfect. This high-end item makes any employee smile. They'll be so happy to receive such a premium gift from their company. Furthermore, this could promote loyalty amongst your employees. Read more about this premium gift here. Overall, these top Christmas gifts are really great and your employees would really love it. This will leave a good impression on your employees. So, if you're interested to know more, please don't hesitate to contact our team. Our team is always ready to answer your marketing and manufacturing queries. Also, we are always available so we can definitely accommodate your holiday orders! These are amazing ideas for the corporate gifts. The corporate gifts suppliers of Patma Gifts Pte Ltd provides the amazing gift ideas to their employees.